Phil Cunningham aka The Royale Piper is a bagpiper available for hire in the South West of England and the Midlands. 'The Royal Piper' has a wealth of experience and professionalism during his tenure in the military as the Royal Marines Commando and a Piper. He is available as a Highalnd Bagpiper for a number of special occasions and events. These include weddings, funerals, burns night and much more. 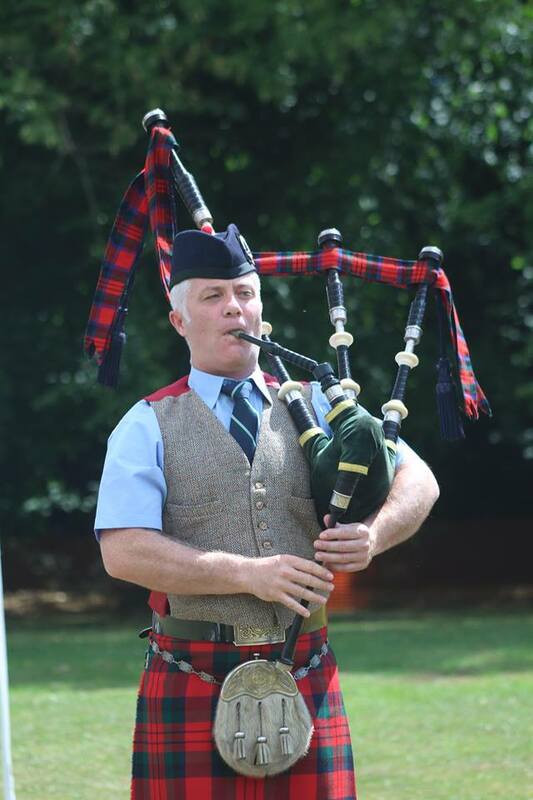 Robert is regularly available for bagpipe hire in Gloucester, Stroud, Cheltenham, Bristol, Birmingham and Oxford. He will also travel as far as London, most of the South West of England and South Wales.